Have you ever had a life experience where you just had to pinch yourself the entire time to make sure it was real? Yeah, me too. 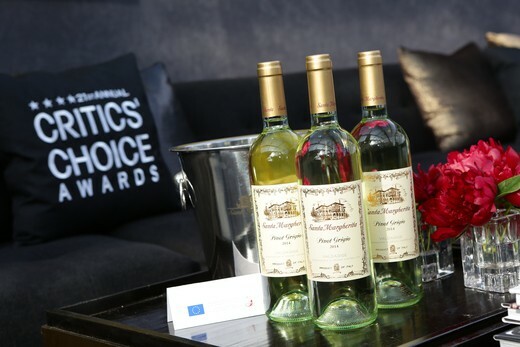 Have you ever had Santa Margherita Pinot Grigio? I’m absolutely in love with it. 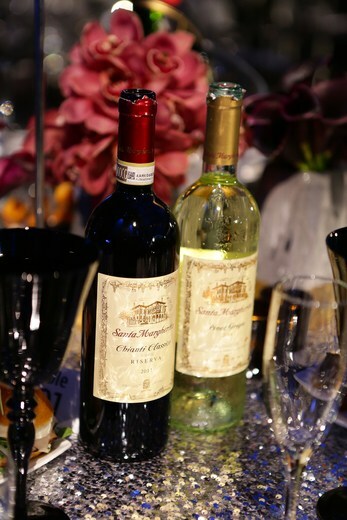 Santa Margherita is one of the leading premium wine brands, and they were the first to introduce Pinot Grigio into the U.S. back in 1979. Years ago, on an anniversary trip, my husband and I ordered a bottle with dinner. It’s been my go-to Pinot Grigio ever since. It’s light and crisp, just like a white wine should be. I love unwinding with a glass over dinner or a hot bath at the end of a long day. And they asked me to go to the Critics’ Choice Awards with them. I know, right? The event was black tie, which immediately sent me to the mall. I mean, I live in suburbia. 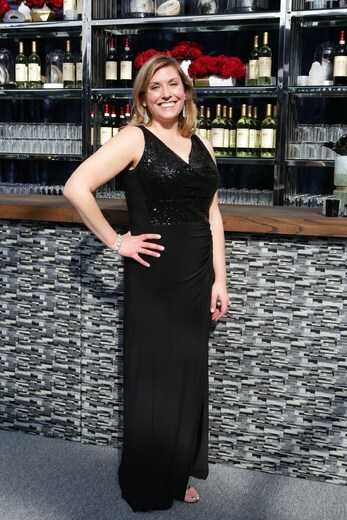 Getting dressed up means that I brushed my hair that day, so a Hollywood red carpet event dress was not in my closet. I think I made a good choice, what do you think? When I got to the CCA, which took place at the Barker Hangar in Santa Monica, I got to see behind the scenes as they were setting up the wine bar for cocktail hour. That’s an entire bar, stocked with Santa Margherita Pinot Grigio and Chianti Classico Riserva. I gotta say, I’m not usually a wearer of long dresses, but I think I looked pretty darn nice. My husband has already told me he’s going to find someplace here in Sacramento to take me so I can wear it with him. After I got my pretty picture taken, I got to sit out on the red carpet. Well, it was actually blue, but you guys. I got to stand with all the other press and watch the celebrities arrive and walk the carpet. I even had a little sign by where I was standing that said “Crazy for Crust” like legitimate press. I even got asked if I’d like to interview celebrities! I preferred to people watch, and it was so much fun. James Lipton, from Inside the Actors Studio, stopped and gave an interview right next to me, as did Shanice Williams and David Allen Grier from The Wiz Live. And then there was Jean Smart and Jesse Plemmons and so many more. I was starstruck the entire afternoon. Our tables looked the same as the celebrities, and they even fed us the same food. And? You guys. 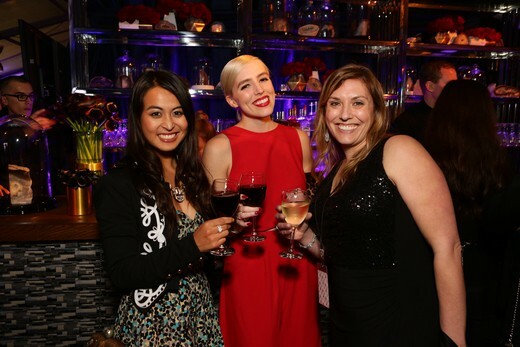 There was a candy bar with tons of chocolate…and endless Santa Margherita, obvi. I almost fainted when Kirsten Dunst snuck into our room to grab something after she won her award. She was, like, 5 inches from me. !!!! After the awards, we headed over to the after party where there was music and more wine and food. I got to dance with Reggie Watts and Jacob Tremblay, the little boy who won best young actor. At the after party, I sipped my Pinot Grigio while watching John Stamos stand in the corner and Jeffrey Tambor chat by the bar. Talk about starstruck! The evening was one I’ll never forget, that’s for sure. 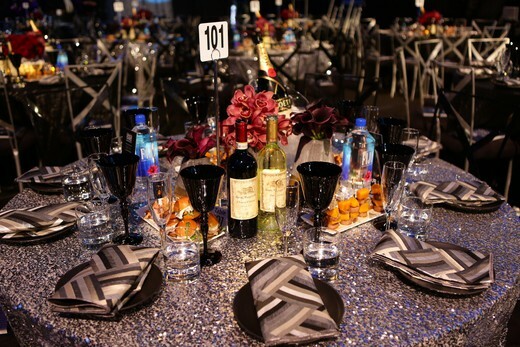 A night of food, fun, celebrities, and amazing wine. Even though I loved Santa Margherita before this event, I love it even more now. 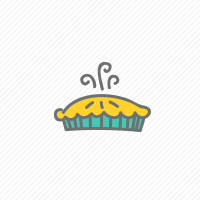 Thanks for reading and I’ll be back tomorrow with something sweet!